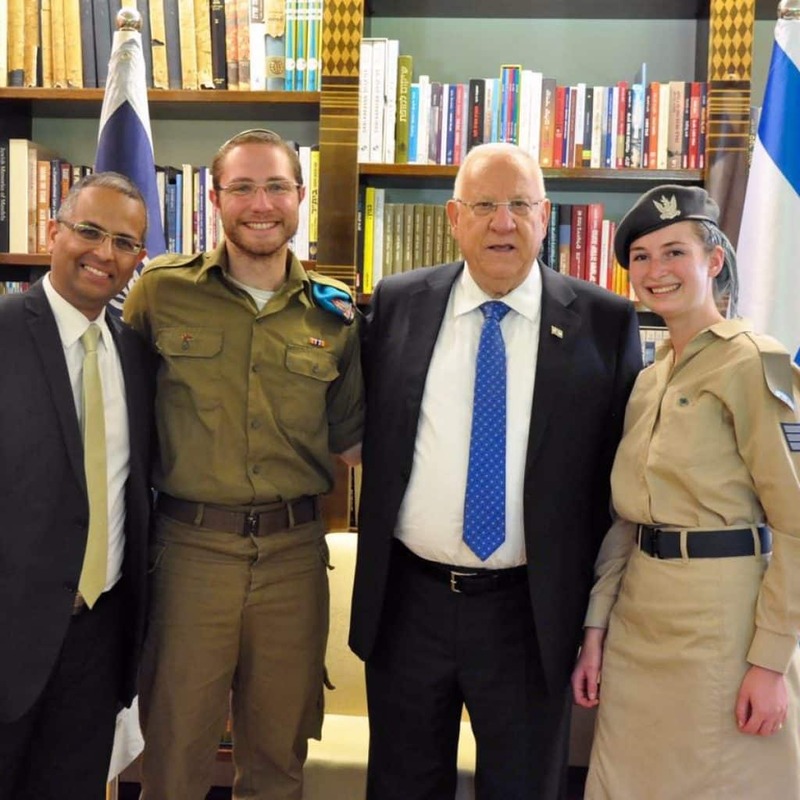 to Israel to fulfill their dreams of making aliyah and enlisting in the Israel Defense Forces (IDF). family atmosphere, and a shoulder to lean on. project in three of our communities, Rosh Tzurim, Midgal Oz and Kfar Etzion. electricity, repairs and upkeep. Each soldier will have an adoptive family for meals and family support. events whenever they want to; on leave or in their civilian life.